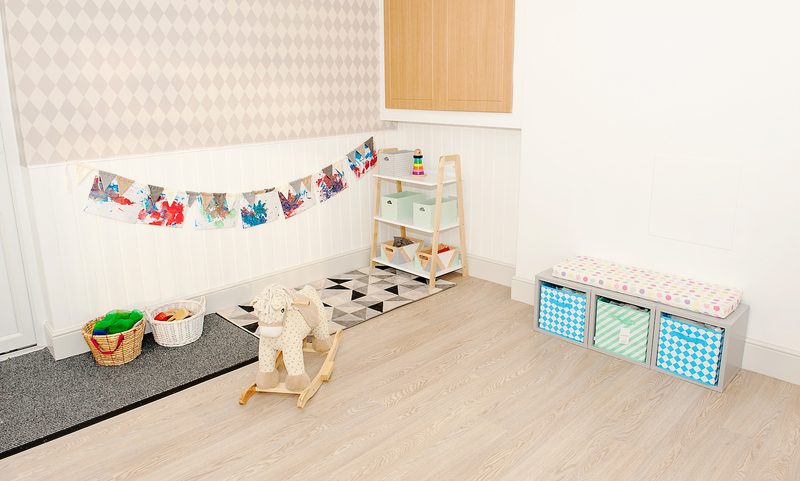 Teddy Bears Day Nursery provides separate age specific rooms from babies up until pre school children. 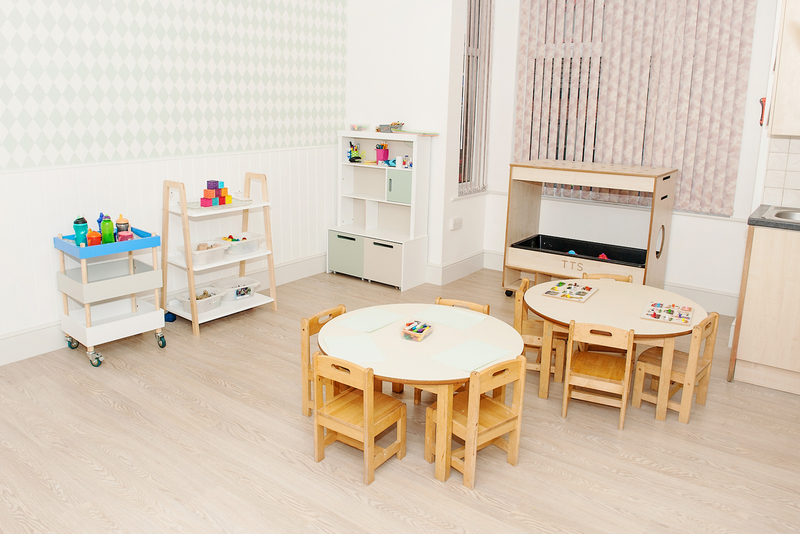 Every room is equipped with quality furniture and equipment, creating a stimulating environment for children. 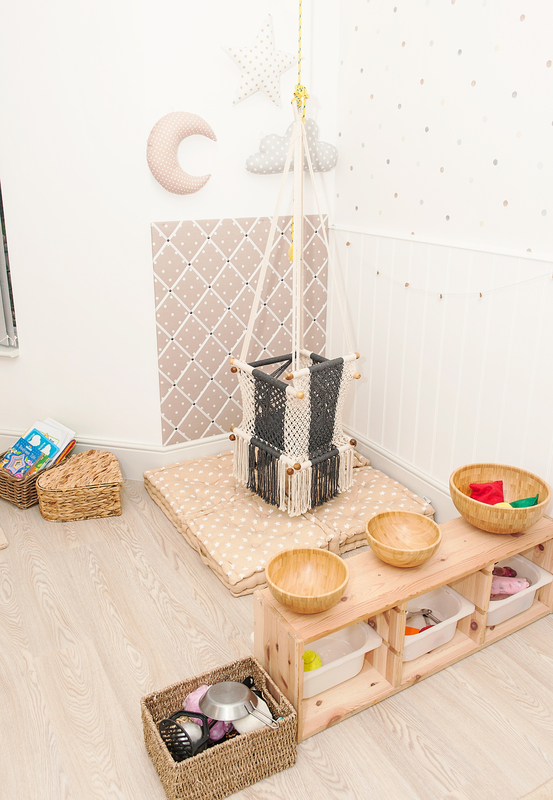 Our approach is to have resources accessible to the children at all times, empowering them to make choices and facilitating child led learning through play. Babies explore new experiences. 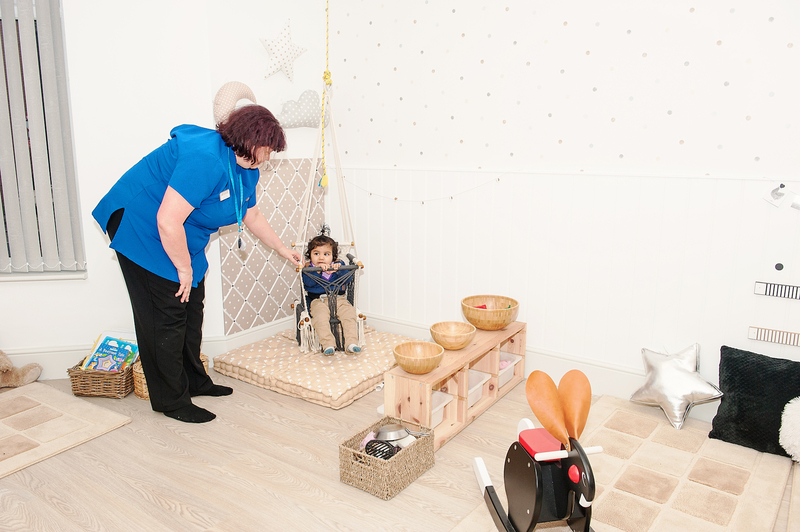 At such a young age babies learn through their senses, sounds, smells, physical contact, singing, games, painting and talking, as well as encouraging early movement skills for standing and walking. Older babies enjoy clapping and heuristic play which will be part of your child’s day. There will be opportunities for one-to-one interaction with staff and other children. Every baby’s daily routine at nursery is recorded in a book to be shared with the parents at the end of each day. 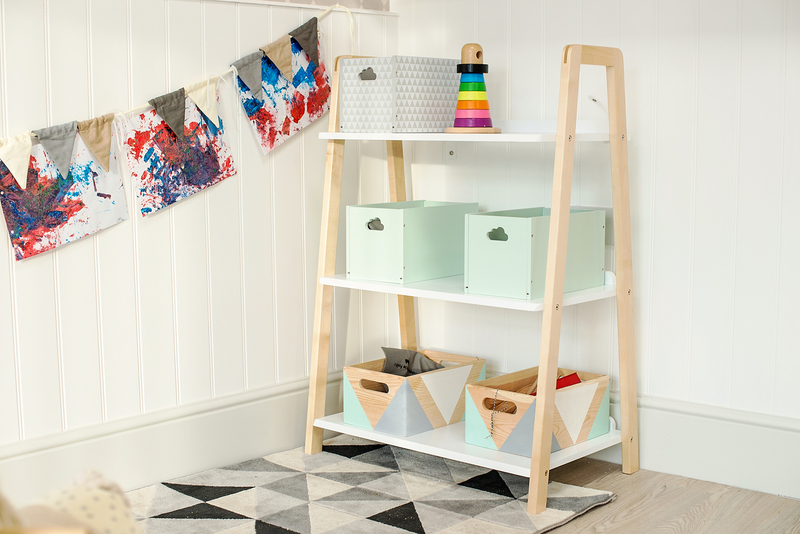 From around the age of twelve months your child will start a gradual move into The Waddler Room. In this room we are building on previous experiences, increasing the range of materials and introducing new ideas which include group activities of sand, water, play dough and painting with a variety of tools. 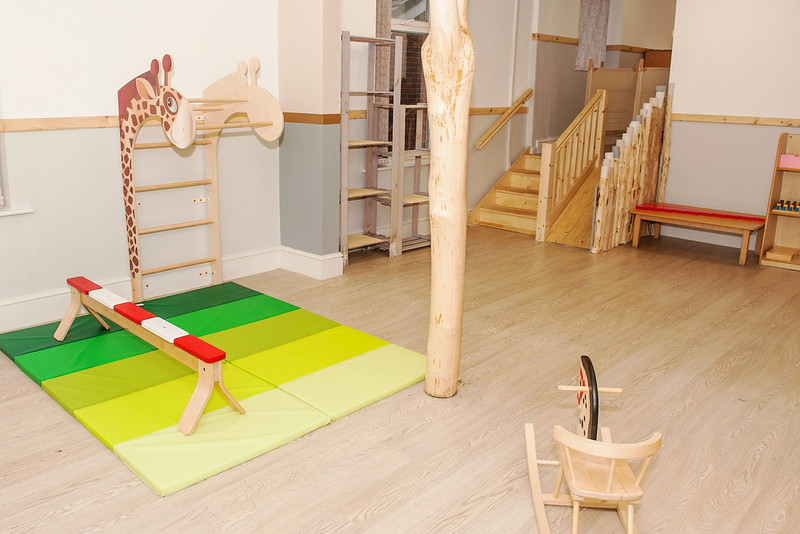 The floor area is set out with attractive, bright, stimulating toys which enhance their fine and gross motor skills. For their intellectual development, table top toys, games and jigsaws are always available. When each child is ready and after consultation with parents, they will be slowly introduced to the potty/toilet. 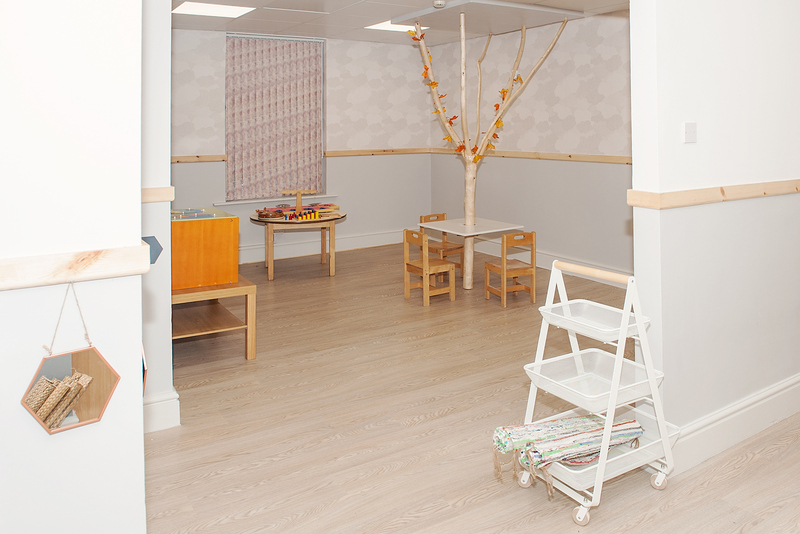 The Toddler Room caters for children who are aged two to three years old. 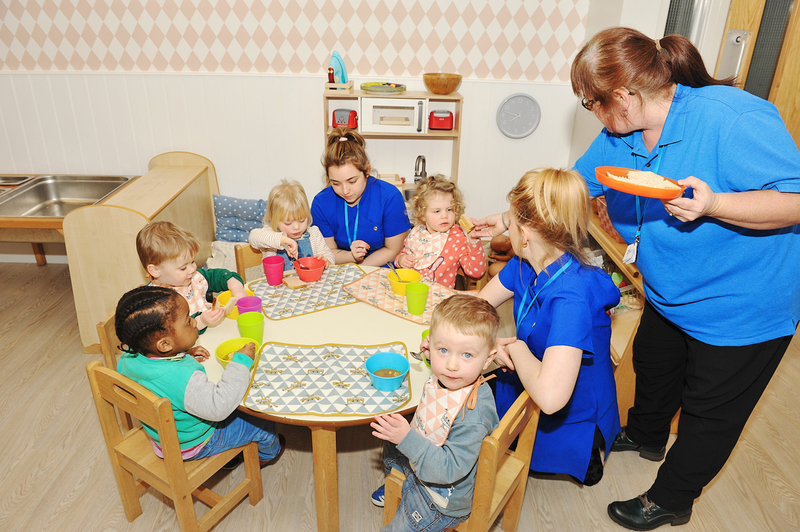 One of our aims is to encourage independence and social skills such as; mealtimes, sharing and taking turns. There is a book corner and a messy play area. Children are given the opportunity to sit and play at a table. During the last term the children will be introduced to pre-writing skills which include writing patterns, name recognition and letter recognition. They will have many opportunities to join the pre- school children for various activities, including P.E. and dance. 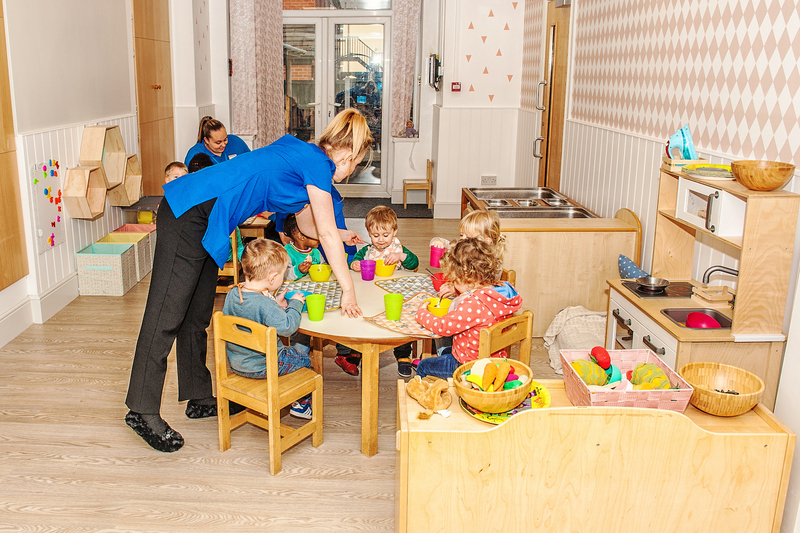 By using a wide variety of teaching methods we expect the majority of our pre-school children to have an understanding of numbers, be able to recognise colours, shapes and simple words and have basic pencil control skills. The opportunity to play continues to run strongly. The structured pre-school activities provide quality learning experiences for all the children and ensure they have positive experiences of success at their own level in order to give them confidence and motivation for learning in the future. There is the opportunity for the children to participate in P.E. and dance, run by qualified trainers. 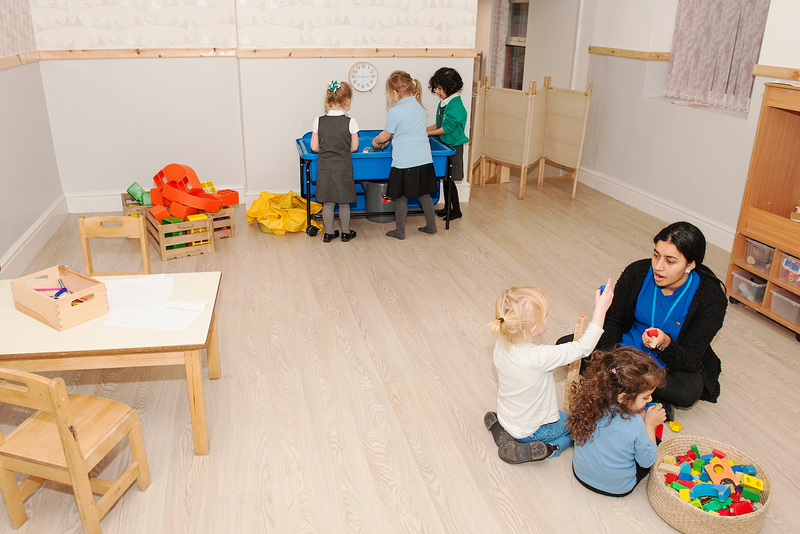 During the summer term preparation for the transition to infant school takes place.